Everything goes around your sponsor even your job and changing of job without consent of Sponsor/kafeel it is impossible for you to change job. Only after completion of contract with your sponsor you will be able to switch your job but according to some official news reports it now possible to switch job to another sponsor without even asking your existing kafeel but the conditions may seem strict. 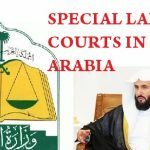 These conditions may relief for those who were working in Saudi Arabia in very hard conditions and want to get rid of their old job. and start new comfortable jobs. But sponsor some how didn’t allow them to do this hence employee face difficulties while working. 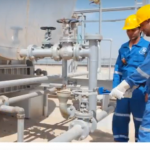 Also many companies want skilled workers or experience worker without bringing them in Saudi Arabia they just want those person having transferable iqama(After Sponsor Approved). With these new rules employee may get better job opportunities and hence there were more increase in job market. 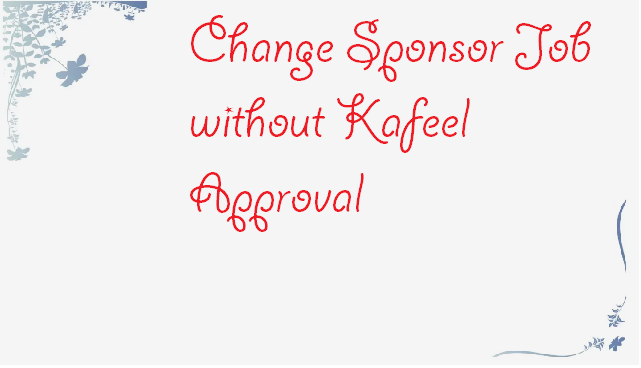 These conditions applied in case if you want to change job/kafeel without sponsor approval. As according to the rules, Ministry of Labor allow those employees to change sponsor who work under sponsor having nitaqat category of Red or Yellow. In this case no need to negotiate with your current sponsor for job change just visit Labor office and tell them about your sponsor category and change your job to new sponsor. 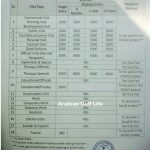 Every sponsor responsible for his employees iqama in case after entry in Saudi Arabia Employer fail to make your iqama within three months than after three months employee is free to change is sponsor and get new job. Same in Renewal if sponsor unable to renew your iqama you could freely able to change sponsor without approval of current sponsor. But must contact Labor office first to solve the issue.